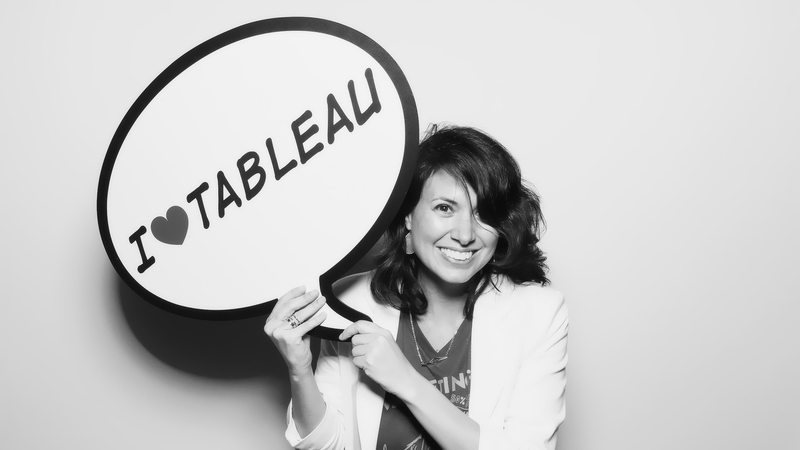 In her job heading up the global Corporate Communications department at Tableau Software, Gil Miner is responsible for cultivating relationships with industry experts, media, academia, and NGOs to advance the company’s mission: to help people see and understand their data. 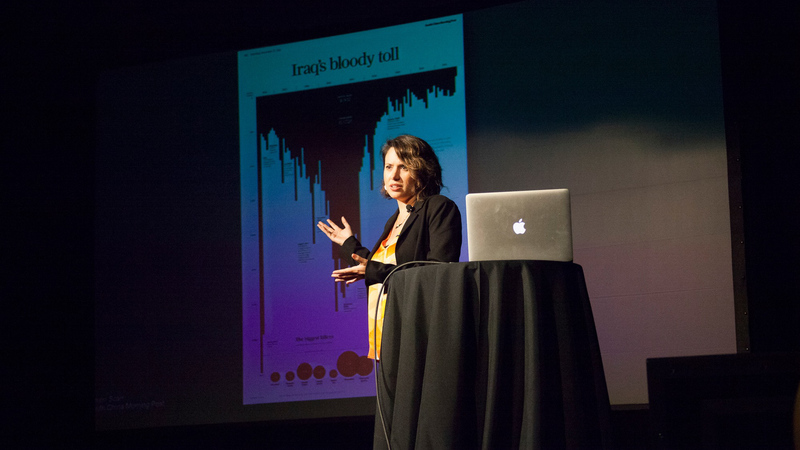 “With the right tools and driving curiosity, communicators working in this space have the power to extract meaning; an examination of weather patterns could lead to a story warning of imminent destruction, or a life-saving breakthrough,” she says. With 20 years of technology marketing experience, Gil Miner creates breakthrough campaigns that build up brands. She credits her professional success to her background as the “black artsy sheep” of a family full of physicists, engineers, and mathematicians. 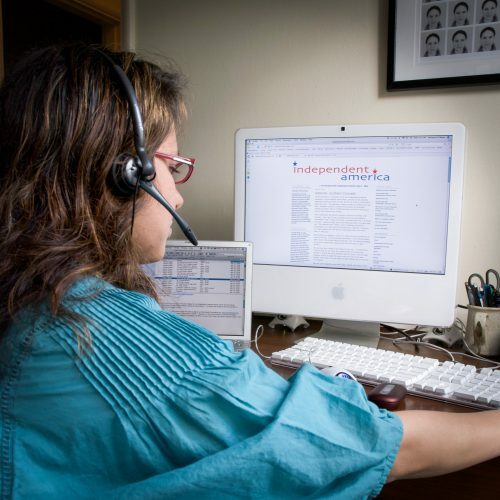 Gil Miner emigrated from Venezuela to the United States during the late 1990s, where she says her computing knowledge distinguished her from other marketers. Fascinated by the relationship between storytelling and technology, Gil Miner joined the Master of Communication Digital Media (MCDM) program, now known as Communication Leadership. 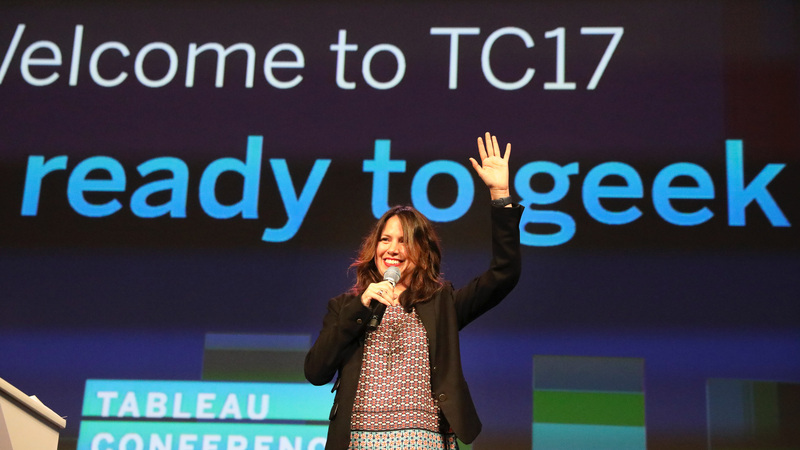 Since the start of her career, Gil Miner says she has been guided by four core philosophies. First, she believes in earning her keep. Presenting at IN-NW in 2016 Persuasion and Storytelling in the Age of Data. 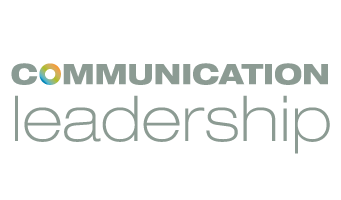 In her own words, Gil Miner describes a Communication Leader is someone who can authentically create messages that matter to an audience, and support the objectives of whatever organization she serves.